We are thrilled for the studio and our clients The Austin Technology Council, HCRA, RYFT and Tradepending to announce wins for all four projects in the 45th Print & Packaging Creativity International Awards. Spread across three categories – Professional Branding Campaign, Professional Poster campaign, Best Work Never Produced – these projects are a great representation of the quality and breadth of work we strive to do with and for our clients here at Creative Tonic. ATC tapped Creative Tonic to help develop an identity and presence for the Austin Tech Council that demonstrated the growth and evolution of the tech community in Austin. The identity is a visual representation of how the council brings together different entities and partners and provides structure and unity for the industry. 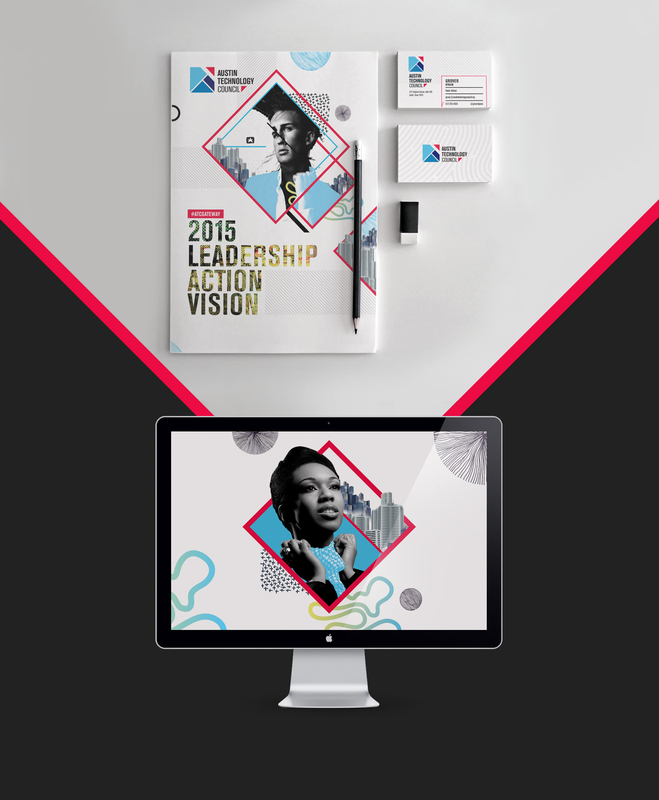 For the 2015 Hill Country Ride for Aids, Creative Tonic collaborated with the HCRA team to create a campaign look and feel that captured the true spirit and importance of the Ride. 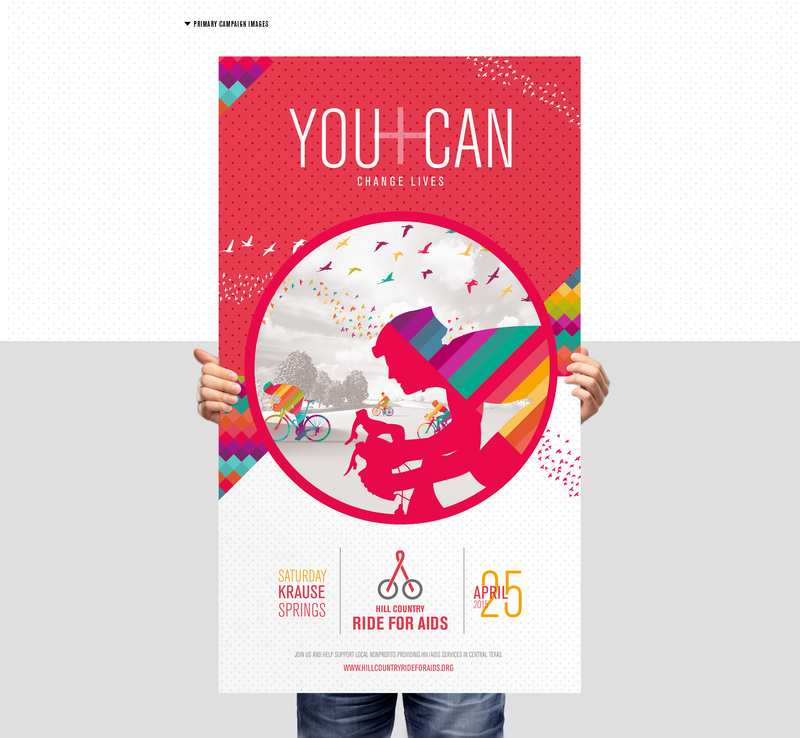 The poster series for the Ride incorporated the campaign’s bold patterning and distinctive rainbow palette to create an instantly recognizable look that drew rave reviews from organizers, participants and attendees alike. 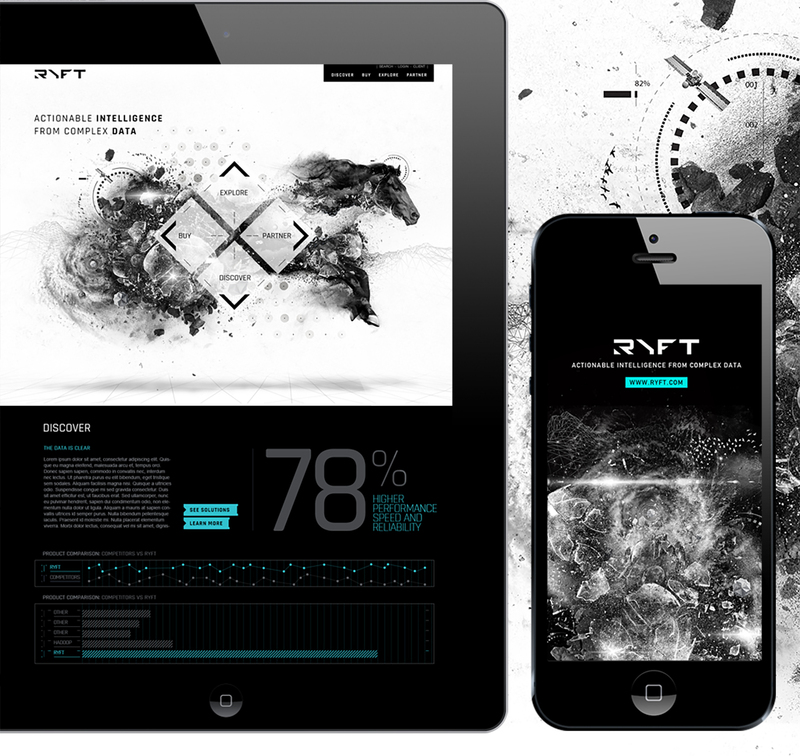 RYFT engaged Creative Tonic to create a new brand and visual language to differentiate their cutting-edge big data processing solutions in the cluttered tech landscape. The striking black and white photorealistic style and bold tone solidified RYFT’s position and an innovator in the market and gateway to new levels of processing performance. 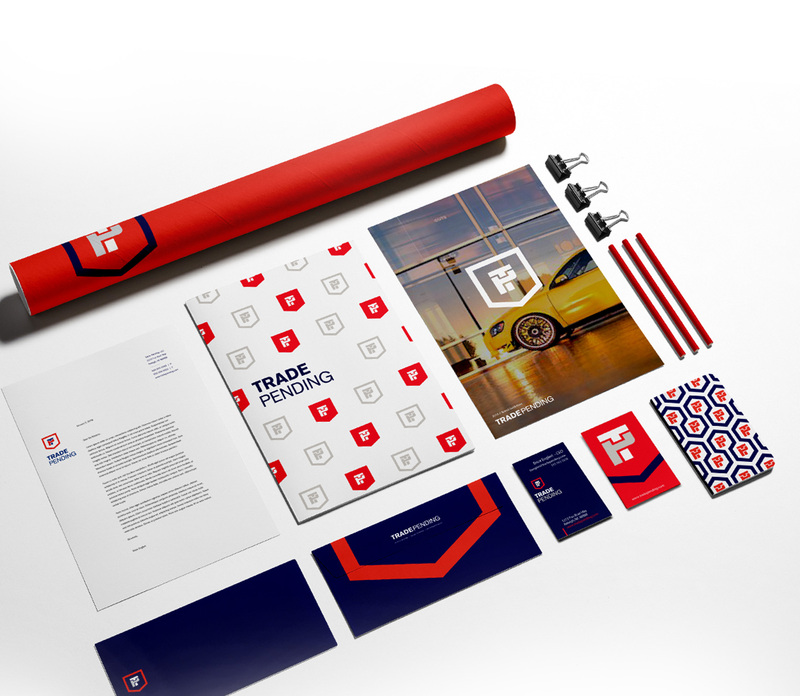 To help launch the automotive start-up, we created a strong, sleek brand and a streamlined mobile experience that brought an established feel to their innovative business model. The result is a strong, sophisticated brand that juxtaposes traditional and modern elements to inspire confidence and legitimize TradePending as a trustworthy, tech-savvy partner for facilitating trade-ins.